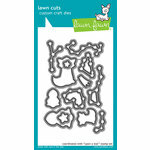 You'll love layering this set to create a gorgeous shaker card! 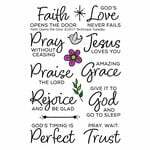 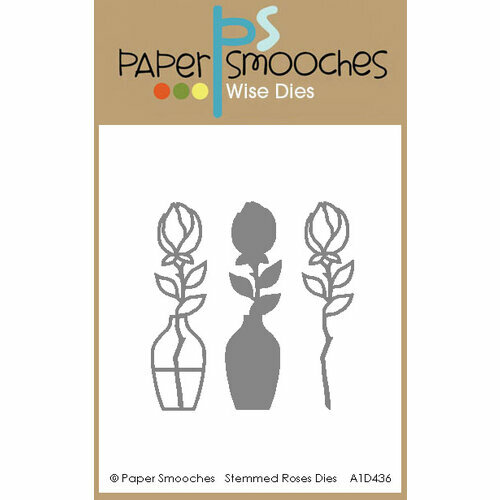 The Stemmed Rose Die Set by Paper Smooches includes 3 thin metal dies that are made in the USA. 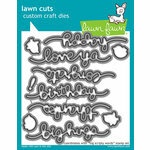 The dies measure 1" x 3.675" each and are compatible with most die cutting machines, sold separately.